Parkinson’s disease people face changes in their voice or speech. It is a significant problem, causing difficulties in communication and not able to pronounce words clearly. 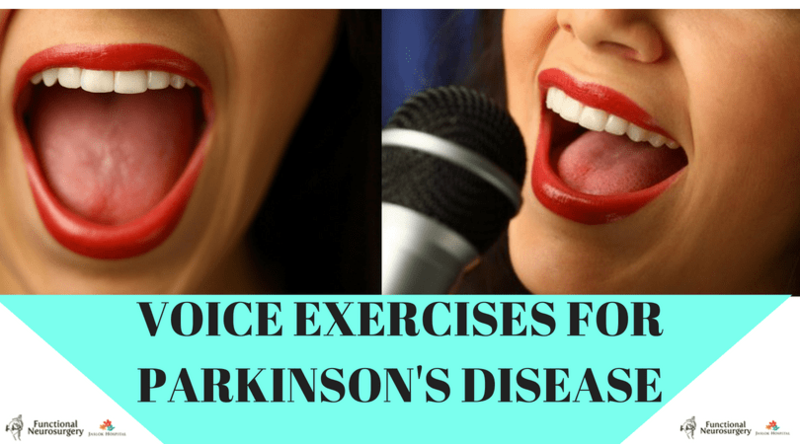 Today, we have discussed Voice exercises for Parkinson’s disease. 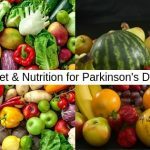 Parkinson disease has affected the speech of the patient in many ways. Speech may be garbled. Speech may become monotone, lacking the ups & downs of voice. The speech problem worsens as the disease advances. Sometimes the person faces difficulty to articulate the right words, causing speech to be slower. In this circumstance, speech therapists can be helpful for people with PD who faces speech difficulties. The best part of the Speech therapist, they can teach several techniques that make stronger the voice. One of the techniques of speech therapists is LSVT. One of the techniques of speech therapists is LSVT which stands for Lee Silverman Voice Treatment – is a treatment for especially Speech disorders which is associated with Parkinson’s disease. 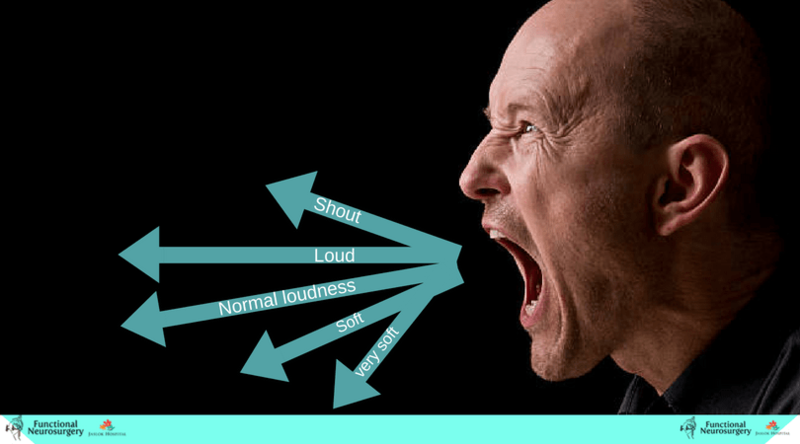 This program focuses on increasing the loudness of vocal. This technique has been developed by Mrs. Lee Silverman in 1987. 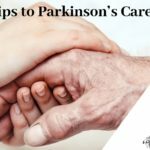 LSVT program has shown many benefits for Parkinson’s Patients. Improving patient’s voice quality and loudness and also improve the articulation of speech. Improving the modulation of the tone of the voice. Your breathing is the power of your voice. An exercise which keeps your speech and voice strong. LSVT program is delivered during hour-long sessions with a speech therapist. The purpose of this session is the idea of “thinking loud in order to speak loud”. By regular following big movements, patients will move much better, with more confidence and safety. Equally, with the patients maintain improved speech and volume. Together, LSVT helps improve the quality of life and potentially reduce the burden of care for people with PD. This is an exercise for the people with changes in speech due to PD, neurological problems. This Voice Aerobic focuses on breath support, vocal function techniques. Sit or stand tall & then you inhale through your nose, feel your ribs and belly expand as you fill your lungs with air. Continue to take several deep breaths from your diaphragm. The diaphragm is a large main muscle located at the base of the lungs and plays a vital role in the breathing process. Abdominal muscles help move your diaphragm. Exhale gradually through your mouth as you are blowing out a candle. Take a deep breath and then push from your diaphragm as you say, “AH” for minimum 15 seconds. You just feel that your voice fills the room. Now You push from your diaphragm & say each sound ( “OH”, “OO”, “EE”) for at least 15 seconds. Next step, first take a deep breath and then slide up and down your pitch range by first saying “OH” and then “EE.” (This Pitch refers to how high or low the sound is) Continue to alternate between these two sounds for 30 seconds. Now we will work a little bit more on volume. Take a deep breath, then tell the name of the days of the week as loud as you can. You also should try the month’s name, the alphabet, lastly, counts from 1 to 20. Saying tongue twisters might also improve your ability to talk clearly as a result of it provides you apply enunciating. Tongue twisters also will exercise the muscles in your lips, face, and tongue, which may profit your voice. Make sure that you exaggerate the sounds of each word that you speak as you say the tongue twisters. Start slowly and progressively speed up your recitation of the phrases. To improve your voice for speaking, you will need to exercise it on a regular schedule. Warm your voice before using it extensively, but also practice vocal exercises twice per day for best results. Try setting aside 15 minutes to do vocal exercises when you wake up. Then do them again before you go to bed, such as while you are making dinner or taking a bath. Note: You have to speak as loudly as you can. Try to practice reading the road signs in a strong voice as you drive or ride down the road. Practice reading with a loud voice with expression. If any sentence completes with a question mark Or an exclamation, Use your tone and pitch to show this. Do you have any favorite song? Try to sing with a comfortable pitch range whenever you want. Patients with PD have conveyed that they can sing nice and clear, but when it comes to speaking it gets gibberish!! Hence more voice training can be done through singing. When you are talking, if you feel that you are running out of breath, pause more often and take an extra breath. Speak slowly but clearly & loudly as much as you can. Use short phrases. Say one or two words per breath. Choose any comfortable posture during long and stressful conversations. Do regular exercises that intend to strengthen weakened muscles. If you are able to write without any problem, then carry a paper and pen as a backup so you can write down what you are trying to say. If writing is difficult, use an alphabet board to point or scan to the first letter of the words that are spoken. Establish the topic before speaking. Use telegraphic speech. Leave out unnecessary words to communicate the meaning of the topic. Exercise improves your muscle strength and boosts your endurance. Exercise provides oxygen and nutrients to your tissues. You have to do Pranayam, Yoga, free-hand exercise to see yourself active. As we all know but, never do. Know the benefits of exercise that improve your mood and reduce anxiety, depression, increase the energy level, reducing the risk of chronic disease, provides blood flow to the brain and helps brain health and memory, get better sleep, get rid of muscle stiffness. 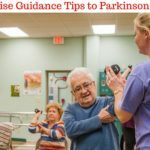 To know more & reads it: Benefits of exercise for Parkinson’s disease. 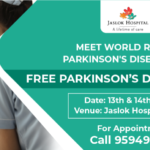 Dr. Paresh Doshi is the Director of Neurosurgery at the Jaslok hospital in Mumbai. He has been featured several times as top neurosurgeon in Mumbai/ Best Neurosurgeon in Mumbai. His main area of interest is Parkinson’s disease and surgery for Parkinson’s disease. He has the experience of the largest number of Deep Brain Stimulation surgery in India. 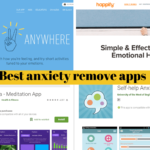 He also offers surgical treatment for Depression and obsessive-compulsive disorders (OCD). He is interested in writing for various health-related topics.